With over 35 years in the industry, Leibish & Co. was among the first diamond retailers offering their goods online to the public. In fact, the companies first website was launched in the late 1990’s before the Internet was widely used for commerce. 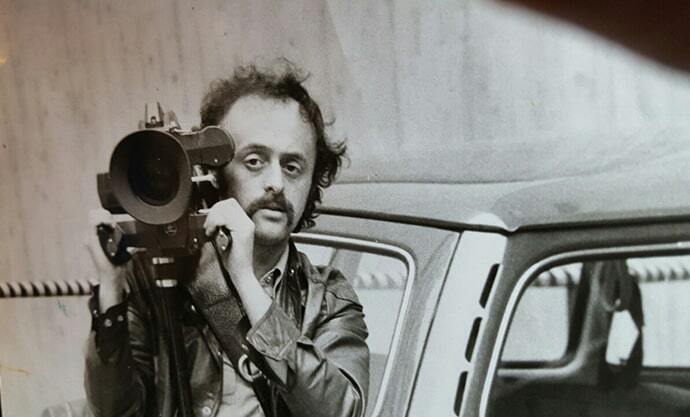 Leibish Polnauer, the companies President and Founder, was working within the television industry before he ventured into diamonds. As he was always drawn towards products with a strong visual presence, he created his company with a strong connection to the world of color. 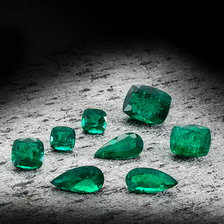 Although they held such a wide variety of product, over the years the company developed a reputation for offering some of the finest collections of natural pink diamonds. The company not only carries one of the largest collections of pink goods, currently above 250 natural pink diamonds in stock, there is also a huge assortment of extraordinary Argyle pink diamonds. Leibish & Co. considers itself a luxury house that prides itself on its selection of only the finest diamonds and gemstones. Using only those specifically selected goods, they create the most magnificent pieces of jewelry. This magnificent 0.68 carat, Argyle fancy intense purplish pink diamond ring is an excellent example of the company’s skills of both excellent product selection, and immaculate design capabilities. 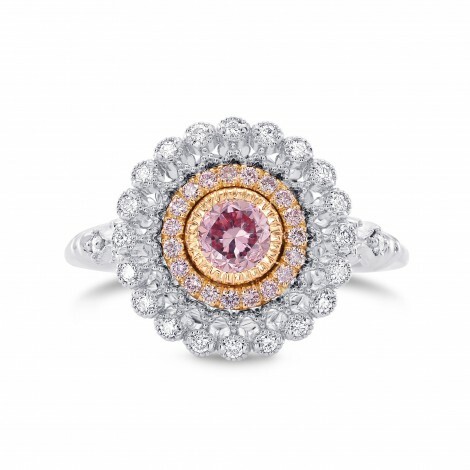 This GIA & Argyle certified fancy intense purplish pink diamond ring is mounted in 18K white and rose gold. 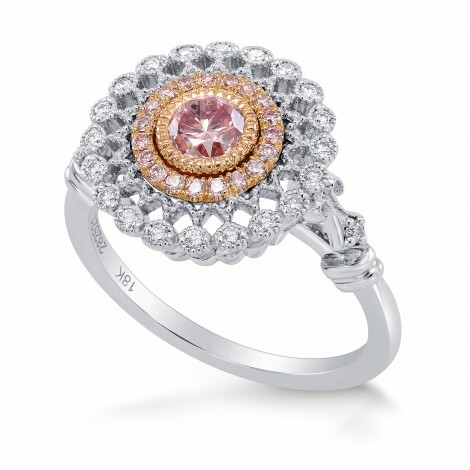 The setting is styled with complimenting pink and colorless round brilliants with a vintage milgrain style design. 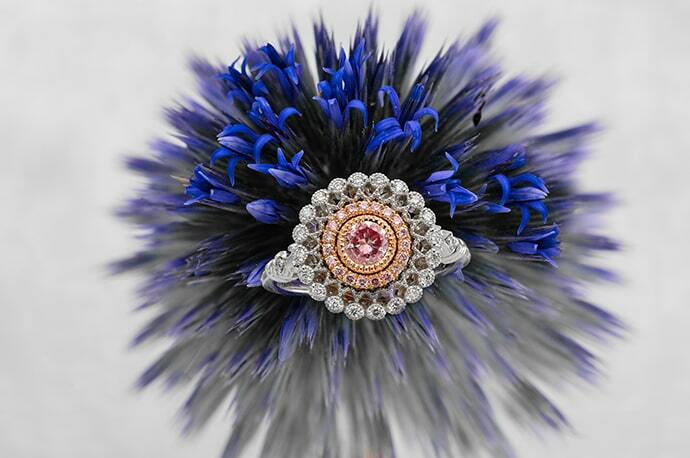 Pink Diamonds have long been a super extraordinary symbol of the rich and famous. But, in recent years, with increased exposure of these gorgeous symbols of love, it has exploded and actually become typical for a bride-to-be to choose a pink stone for her engagement, or for a woman to accessorize with her pink diamond jewelry. For more than 30 years, the Argyle mine in Australia has gained a reputation for mining the finest quality pink diamonds with the most attractive pink colors. 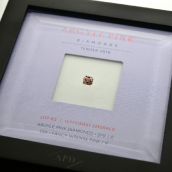 In fact, they showcase the best of their collection each year at the annual Argyle Pink Diamond Tenders, at which selected jewelers’ are offered the chance to bid on these stones. Only 200 jewelers are invited to the event, but much less actually end up bringing one of these prize stones home with them. 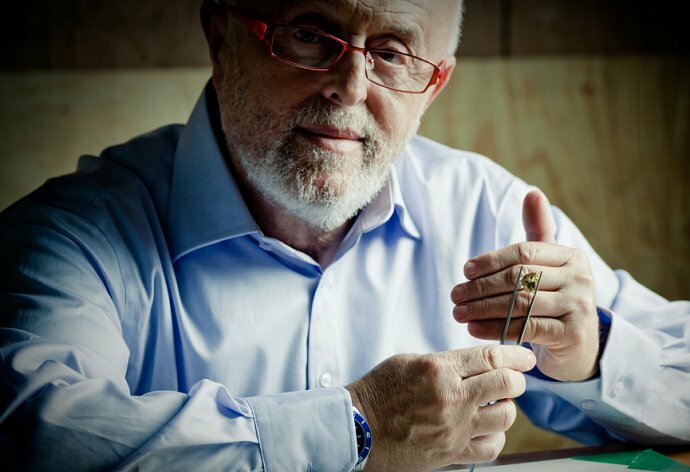 Leibish & Co. is one of the few hand selected jeweler’s invited to attend this unique showcase, and has become well known as one of the biggest Tender winners over the years. 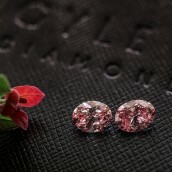 Below is just a taste of some of the exquisite Argyle pink diamonds Leibish currently holds. 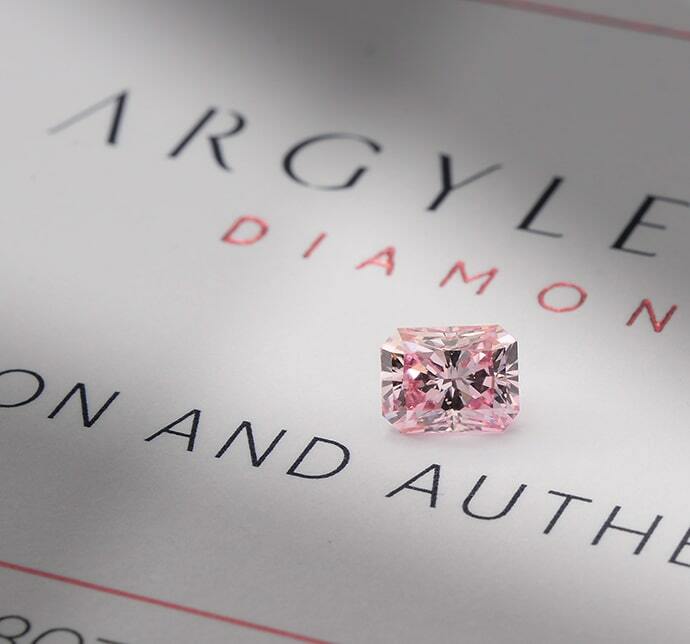 A magnificent Pink Diamond from the exclusive 2015 Argyle Tender, with an arresting look that possesses an astonishing color saturation and sparkle. The diamond has an Argyle laser inscription, it comes with the original Argyle certificate, the original Tender Box, and the 2015 Tender Book. 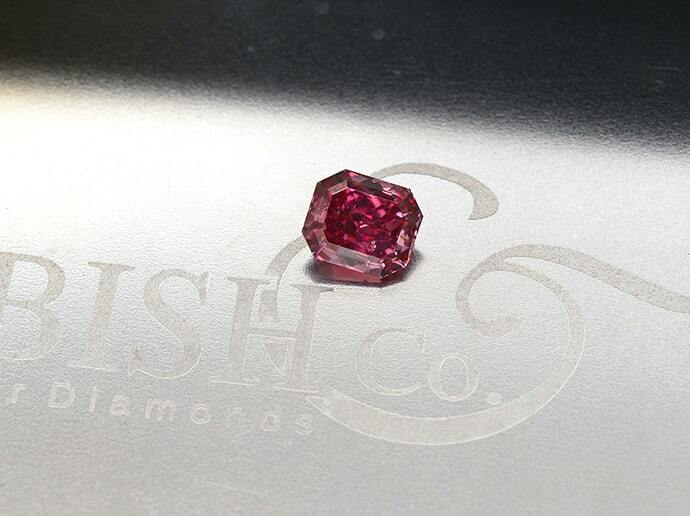 This incredibly rare, beautiful Red diamond has a remarkable cherry color tone. The stone has Very Good polish and Good symmetry. 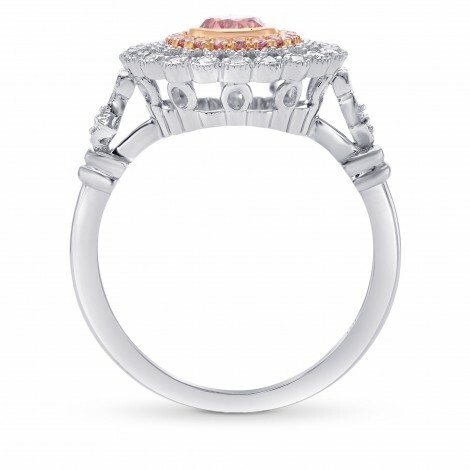 A beautiful Australian Pink Diamond with a strong Rose pink color face up and fine luster. The stone has Excellent polish and Very Good symmetry. It comes with the original Argyle certificate and Laser inscription. 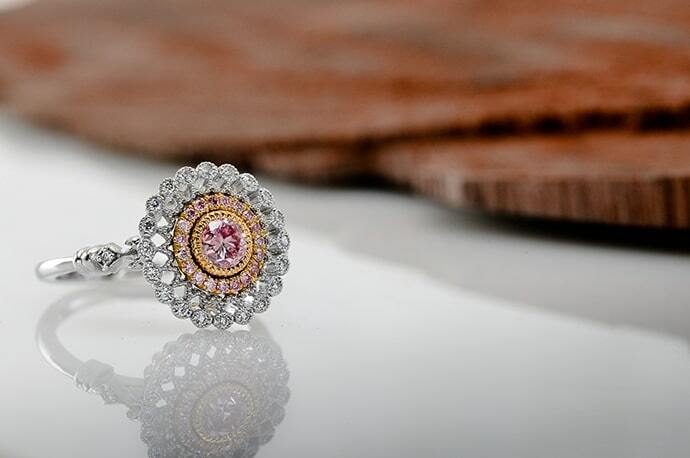 In an industry where our products are already labeled as “one of a kind stones,” pink diamonds are recognized for their beauty, Argyle diamonds are enriched for their rarity, and fancy red diamond are known as the ultimate anomaly.